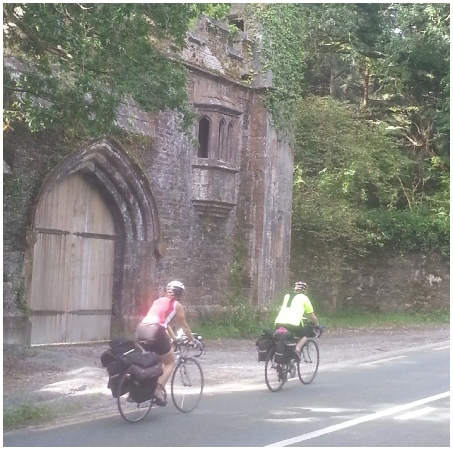 This 28-day bike trek will take you through Ireland’s major cities and its gorgeous countryside, traveling on bicycle paths and small roads -- sometimes sharing them with sheep and cows. 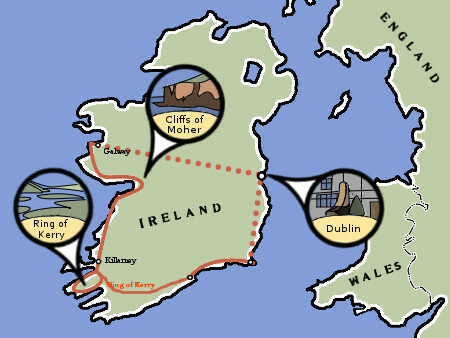 You’ll get to climb through Bunratty Castle and visit other medieval sites, look out across the Atlantic Ocean from the Cliffs of Moher, ride through the green hills of Connemara, and get to know traditional Irish music. Small cities like Limerick, Kilarney, Cork, Kinsale, and Clifden will treat you to traditional Gaelic hospitality, and you’ll spend time in Galway and Dublin, both world-class cities. Along the way, you’ll experience thousands of years of Celtic history, music, culture, and food. 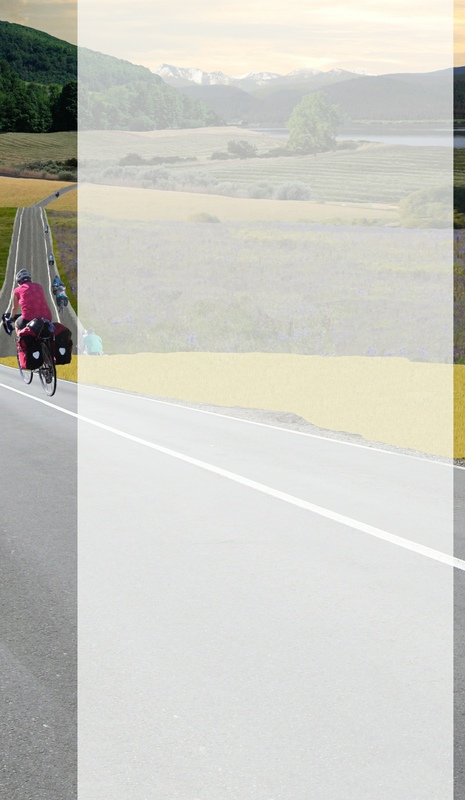 Apply now to bike Green Ireland!